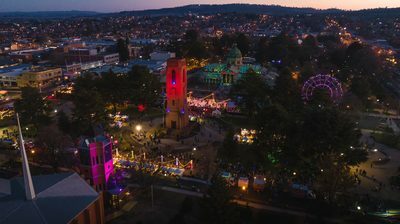 The Bathurst Winter Festival has quickly grown to be one of the real highlights of the annual calendar, with the event getting more popular every year. 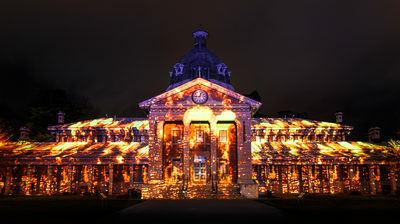 This year the addition of the 'House of Mirrors' added to the magic of the event with the weekend evening events of 'Ignite the Night' and 'Brew and Bite' once again drawing huge, hungry and happy crowds. Extraordinary illuminations transformed the Bathurst CBD with the 2018 theme of 'Into the Wild'. In total, 22,240 people took to ice skating over the 16 festival days, 20,741 tickets were sold for House of Mirrors and 16,788 tickets for the Ferris Wheel.